With an emphasis in cosmetic dentistry we view comprehensive dentistry as a life-long commitment to your health, appearance, and self-image. 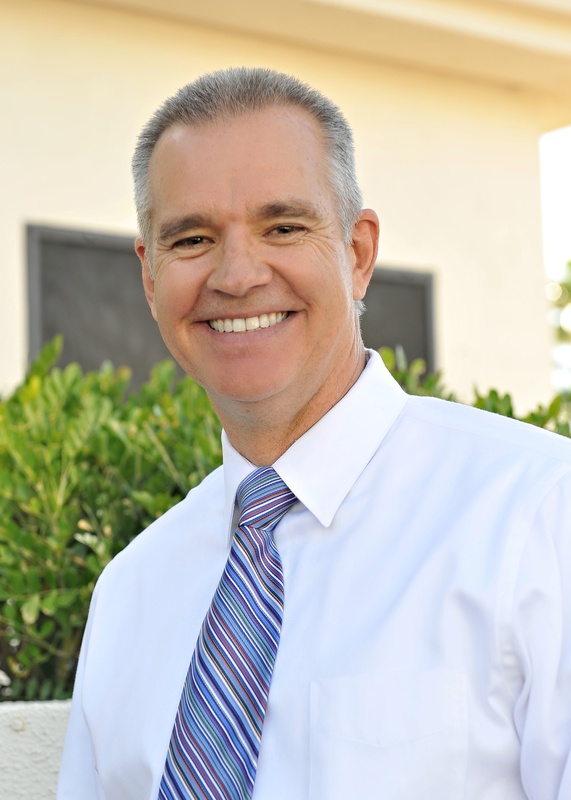 Dr. Miller can transfrom your smile from self-conscious to self confident! Schedule your complimentary cosmetic consultation today and really see what we can do for you and your smile. 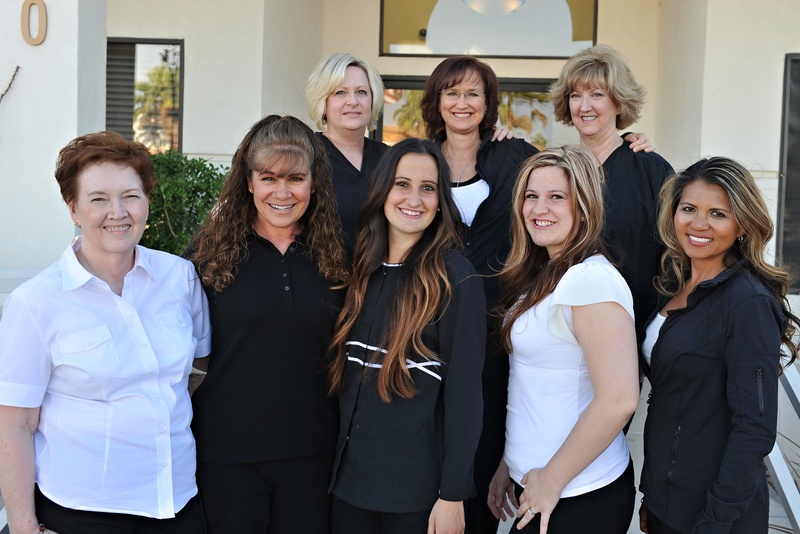 Our goal is to create a relaxed, friendly environment that's personalized to each and every patient. In these days of increasing managed care, we see the need to really listen to our patients fears and concerns...as well as their needs and desires.